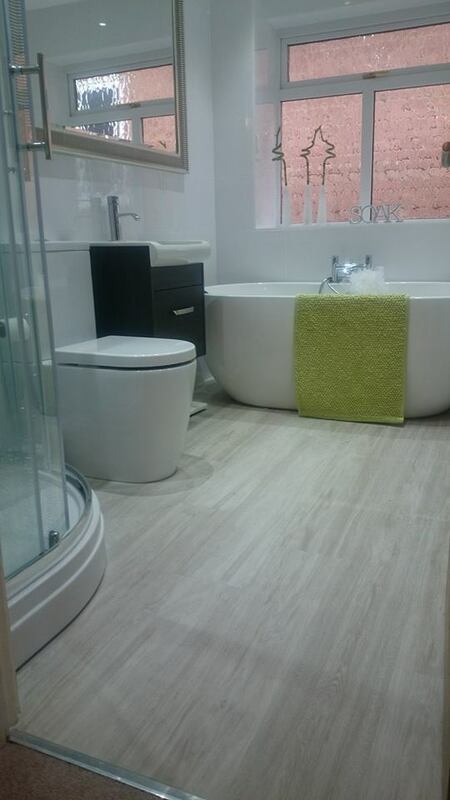 Here at PCS we offer a fully inclusive bathroom renovation with every aspect project managed by ourselves. There is no need to face the difficulty of getting other contractors in as we take care of it all in house. Ultimately this leads to much less hassle for you and lets us complete the job quicker cutting right down on the overall inconvenience. This may only be a second bathroom but its often the most used. Generally less spacious than the main bathroom so careful planning and space management is the key here. Clean lines and a great usable decent shower are a great starting point. 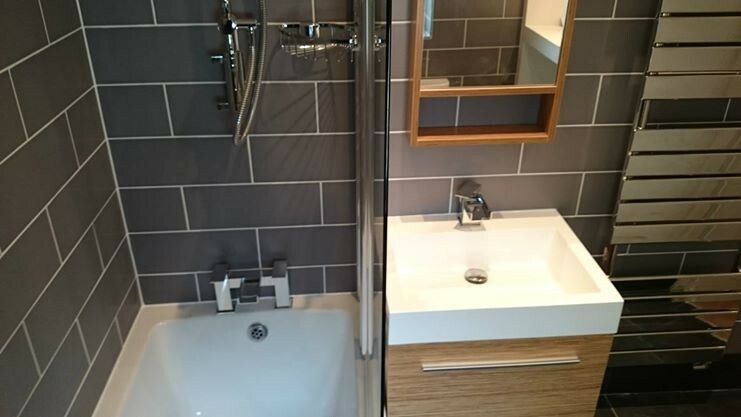 We have lots of useful ideas and experience to make the most of any ensuite. 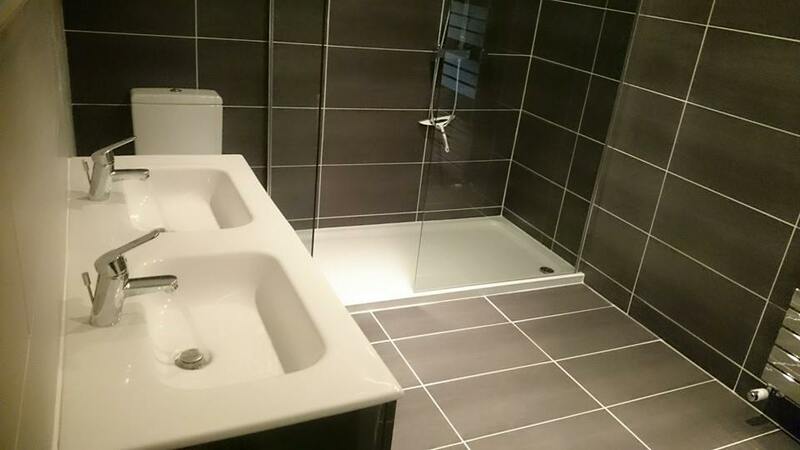 Nothing beats the feeling of a fully tiled wet room. 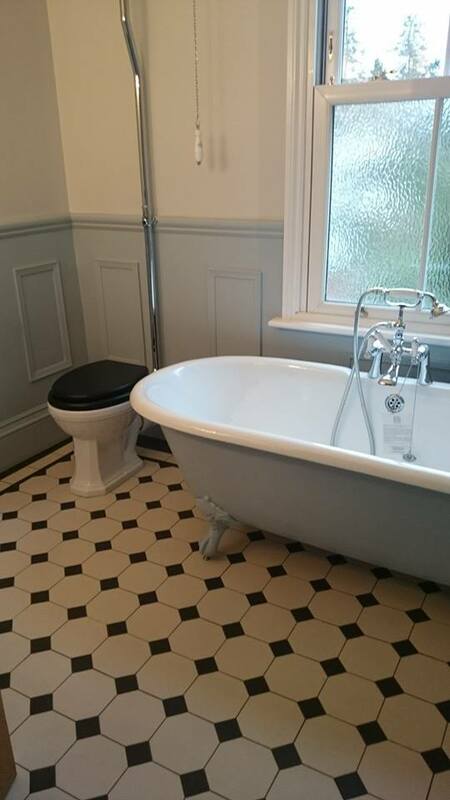 Walking barefooted straight onto a beautifully tiled bathroom floor on route to a wonderful mosaic wet room area to have a shower gives you a real sense of freedom. Here at PCS we offer lots of different shapes and styles and have many years of experience in this area so we can create something very special. 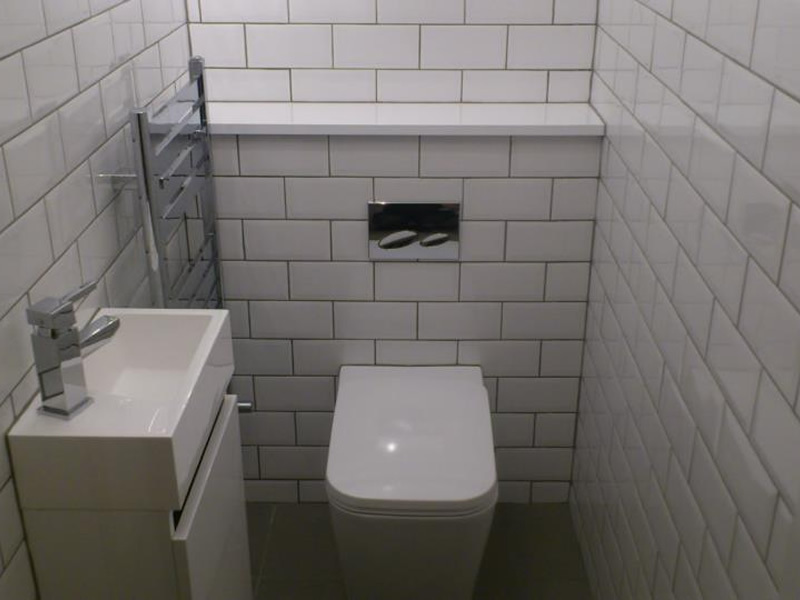 Drench heads, power showers, wall mounted taps, floor pillar taps, wet room drainage, his and her basins, free standing baths, period style high level toilets. 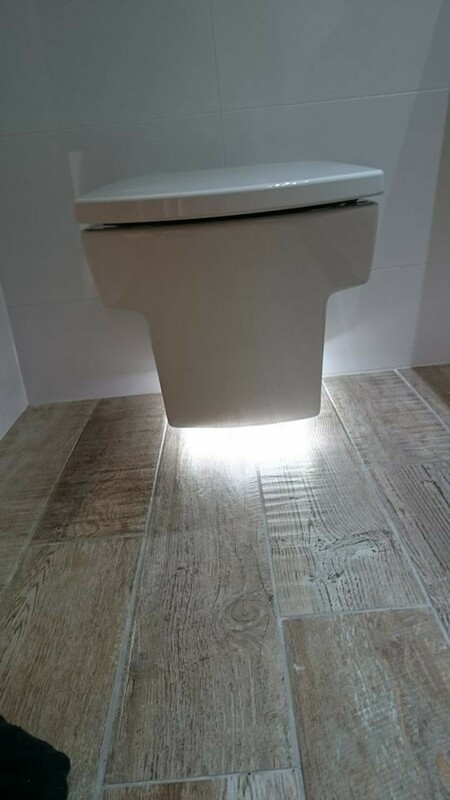 The list is endless, we offer the full range of pluming services to contribute to your dream bathroom. 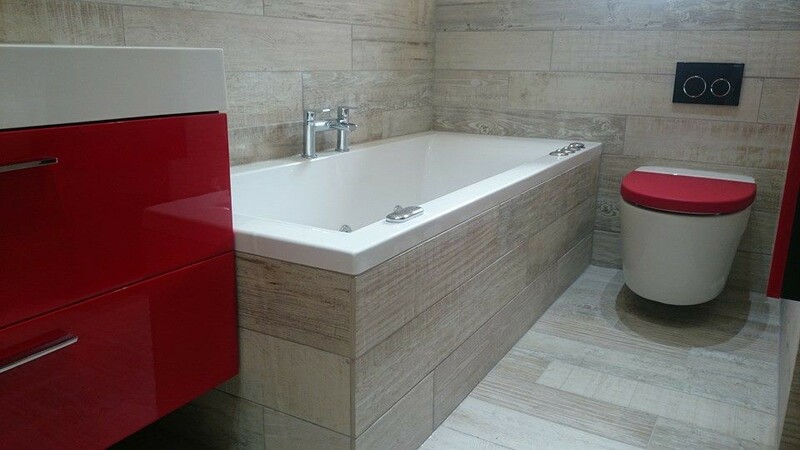 We have a great team of very experienced plasterers that give that ultra fresh smooth finish to any bathroom. Period style Coving and ceiling roses can really make a difference too and really finish off an already fantastic job. 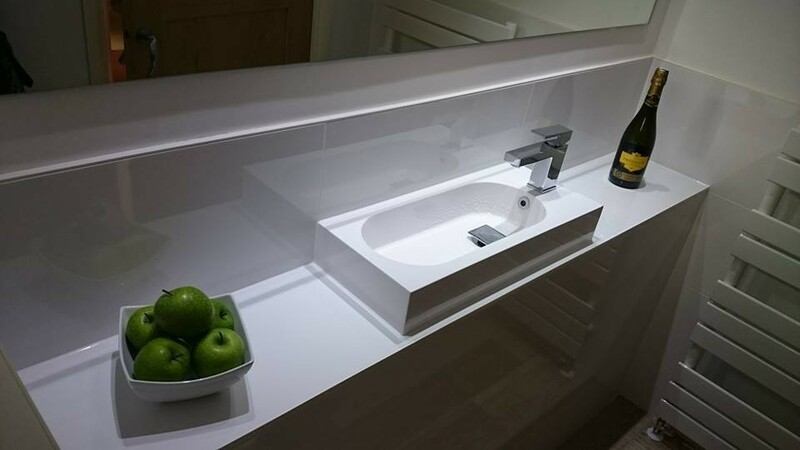 From dimmable led lighting to bathroom safe televisions and audio equipment and illuminated mirrors. Our electrical work is safe and completed to the latest regulations, especially important in a bathroom. A great looking functional cloakroom can often be one of the first rooms a guest to your house would see so give them something great to look at. Get rid of all that old exposed pipework and flowery splash backs and make a small space something to be proud of. If you need more information on any of the services above or would like to find out additional services we offer then please contact us.